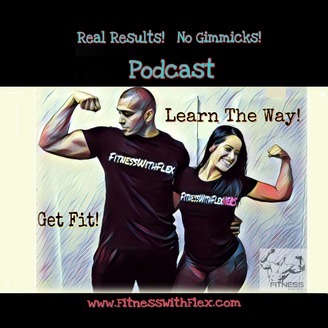 With Over 16 Years Of Experience, and Servicing Clients From All Over The World Without Disappointment, FitnessWithFlex & FitnessWithFlexHERS Have Been Able To Help Clients Regain Control Of Their Lives, By Not Only Training, But Also Teaching Them How To Live A Healthier, and Fit Lifestyle. 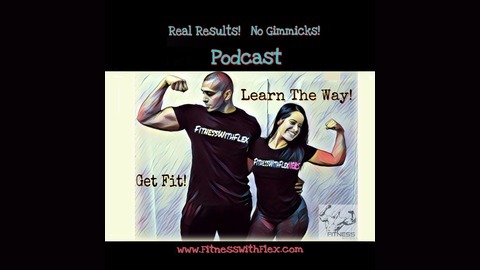 Not Only Does FitnessWithFlex & FitnessWithFlexHERS Have The Knowledge To Help You Transform Your Body, But They Also Know How It Feels To Be Out Of Shape, and What It Takes To Get Into Shape. In this 43rd Episode FitnessWithFlex & FitnessWithFlexHERS will speak about 5 foods that you might think are healthy but are actually sabotaging your fat loss.